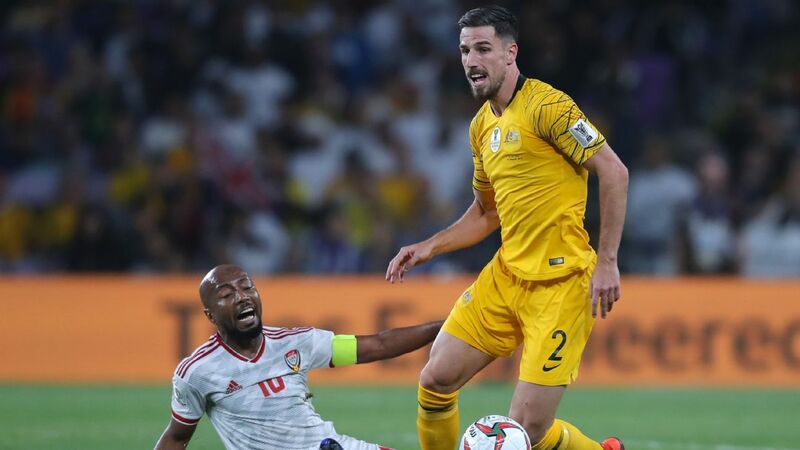 Milos Degenek, centre, scored for Australia in an all-too-easy tune-up against Oman as new coach Graham Arnold continues preparations for the Asian Cup. 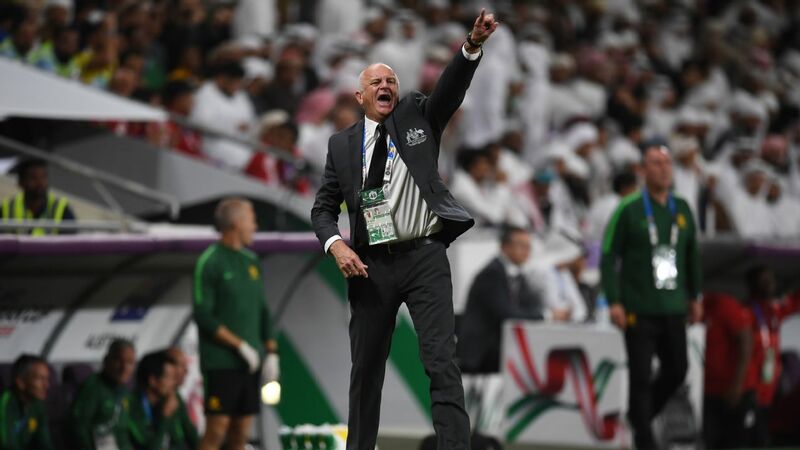 DUBAI, United Arab Emirates -- With just a week remaining until Australia's AFC Asian Cup title defence begins in earnest, Socceroos head coach Graham Arnold had one final chance to assess the merits of his squad with a friendly hit-out against Oman at the Maktoum bin Rashid Al Maktoum Stadium in Dubai. 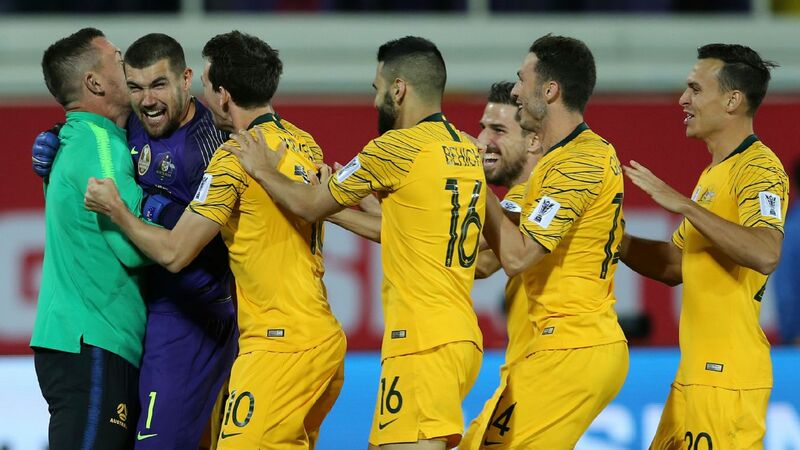 A 3-0 lead by half-time became a 5-0 Australian victory at the full-time and means the Socceroos head into the Asian Cup on a four-game unbeaten streak under their new boss. However, the match served as less of an audition for starting spots than an opportunity to get minutes into players lacking in playing time at the club level. Arnold would have been hoping for a sturdy challenge as he continues to search for a solution to the ongoing conundrum he has at the defensive business end of the pitch; had he been searching solely for goal scorers, he found plenty. Yet the match, played behind closed doors, had the atmosphere and feel of a training run. Truth be told, the Socceroos boss could have run a session with an all-Socceroo 11 vs. 11 that would have proved a tougher test. Despite the fact his players rarely seemed stressed, Arnold insisted they could take a lot from the match. "They're learning the principles of the play that we want to play. They're learning quickly the attacking intent that we expect every game. It's about getting men in areas to score goals: I've said that for a long time" he told ESPN. 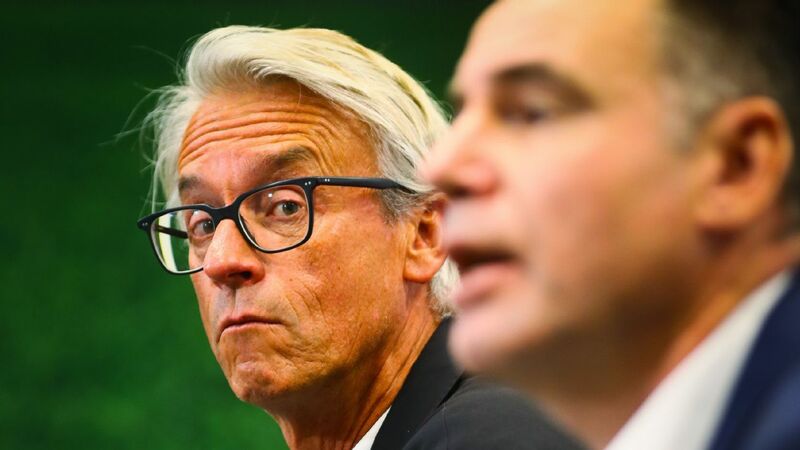 The Socceroos boss also has very high standards for the way he wants his side to play. "I look very very closely at Liverpool and the way they play and when I shut my eyes at night, I see us playing that way. We've got the players to do it. Oman, we didn't give them time to play at all and put a lot of pressure on them and that was that." 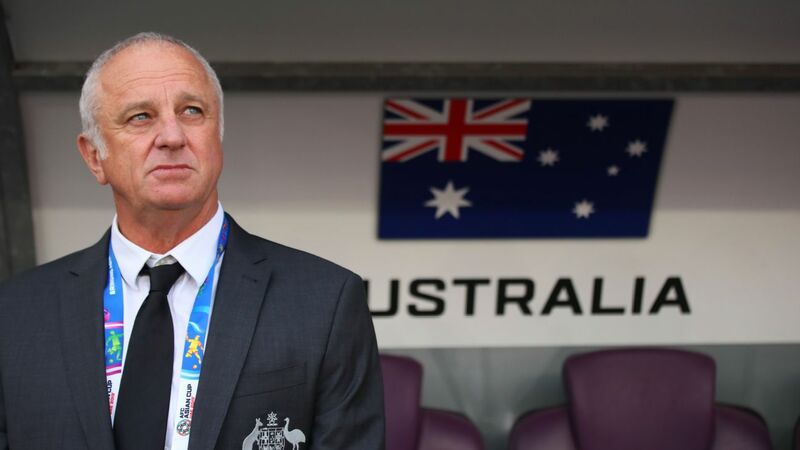 Already missing star midfielder Aaron Mooy and young talent Daniel Arzani, the increasingly likely confirmation of Mathew Leckie's withdrawal from the squad would be a further blow to Arnold's aspirations of fielding a side that plays like Liverpool. Tom Rogic was another omission from this match, with his club coach Brendan Rodgers reportedly requesting the midfielder be given extra time to recover from a knee injury. In fairness to the players who were on the pitch, they could only deal with what was put in front of them and while the starting side seems far from finalised, Mark Milligan looked to have found his niche in the holding midfield role, with Milos Degenek settling well into the centre of defence alongside Trent Sainsbury and Aziz Behich almost a certainty to start at left-back. At the other end of the pitch, the current crop of Socceroos have scored 13 times in four matches yet it's the perennial question of which combination works best that remains unanswered, despite the goals seemingly there for the taking in Dubai. Oman were unbeaten in 14 matches coming into this fixture though the solid defending, which is the hallmark of teams coached by Pim Verbeek, was conspicuously absent. His players were seemingly missing in action over the first 45 minutes as Andrew Nabbout broke through the porous defence to open the scoring for Australia inside 10 minutes. Just four minutes later, Perth Glory talisman Chris Ikonomidis opened his Socceroos account to double the advantage before Awer Mabil made it 3-0 with just 23 minutes played. 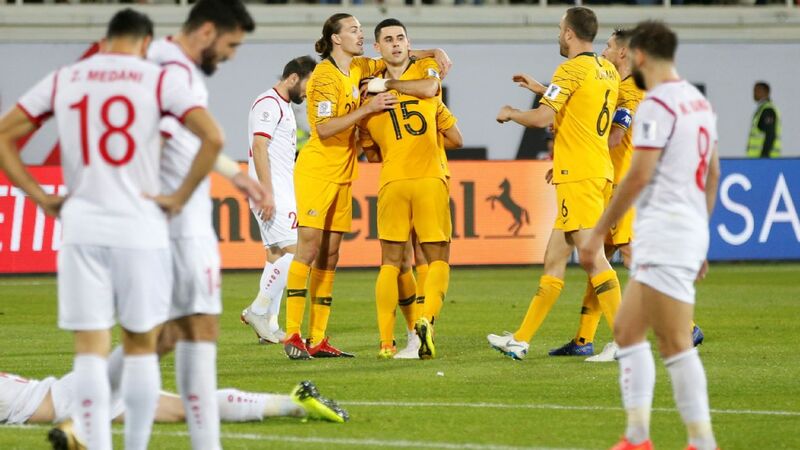 There were substitutions aplenty in the second half but Australia kept the scoreboard ticking over with Degenek and Jackson Irvine adding to Oman's misery with goals. After the match, Degenek admitted that luck played a large part in his goal but he was nonetheless delighted to score in the green and gold. 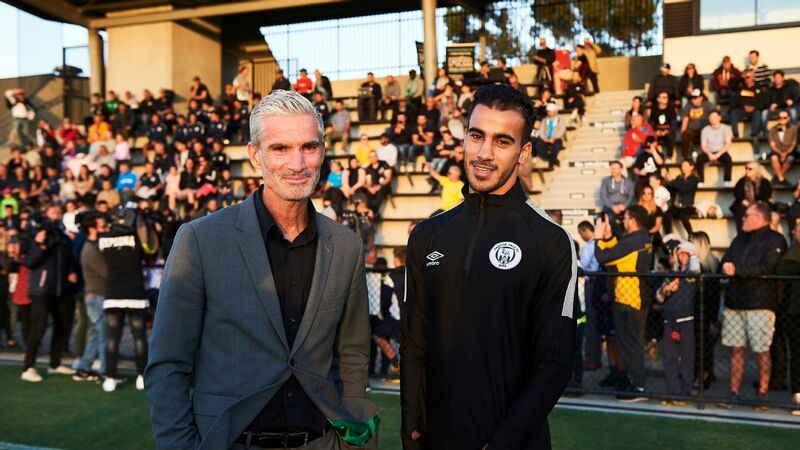 "Last time against Lebanon in Sydney, I hit the bar and [Martin] 'Boyley' scored. Now I've scored so it's quite a nice feeling and it means something very special. I hope this is one of many to come." 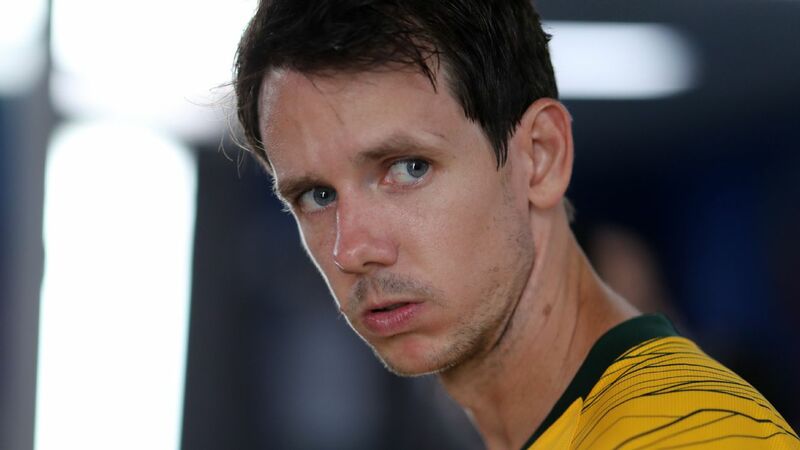 Australia will need those goals in January if they are to retain their position as the Champions of Asia. 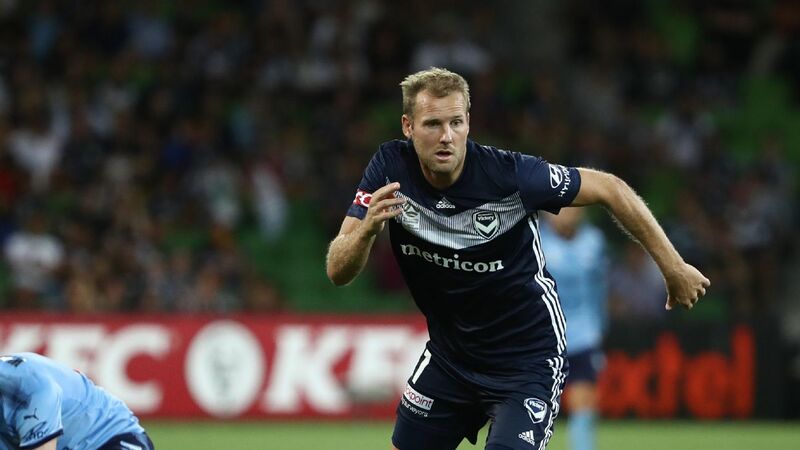 Former Socceroo Sasa Ognenovski says Arnold will be keen to see his system developing throughout the Asian Cup, and won't be focussing on the title defence just yet. "He hasn't had the extended build-up that most coaches like [to have] heading into a major tournament. Right now, it's about working out how all the pieces fit together," Ognenovski told ESPN. "Knowing him as a coach, he will want his system in place and when it starts to click, then he will look to the results."